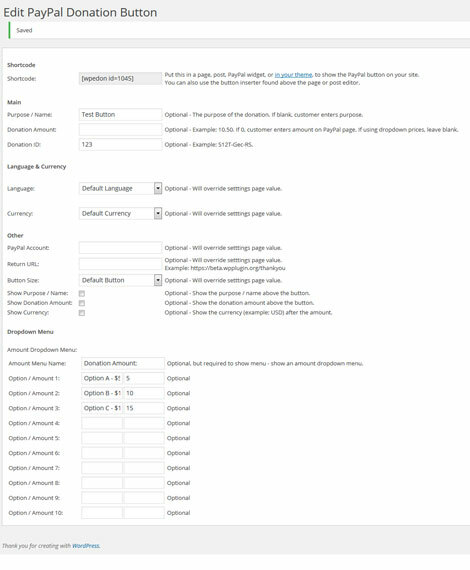 January 24th in Plugin Lists by Wordpress Jedi . Donorbox: allows you to accept donations via Stripe, PayPal, Apple Pay, and Google Pay. 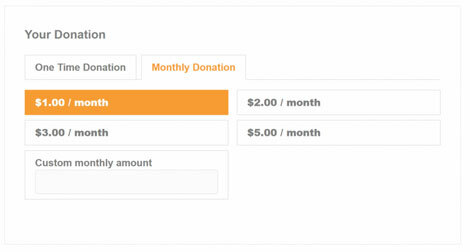 Donation matching and recurring payments are supported. 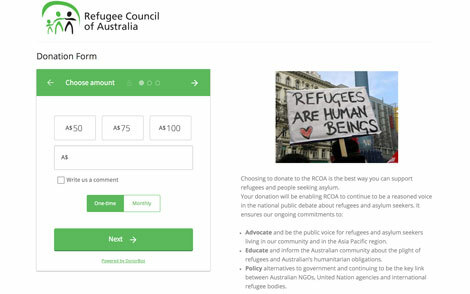 PayPal Donation: a simple plugin that lets you collect PayPal donations anywhere on your site. It supports 25 currencies. Lets your contributors make monthly donations. Charitable Recurring Donations: gives you two ways to accept recurring donations. Lets you send custom email receipts to donors. Supports Stripe, PayFast, PayPal, and Authorize.net. 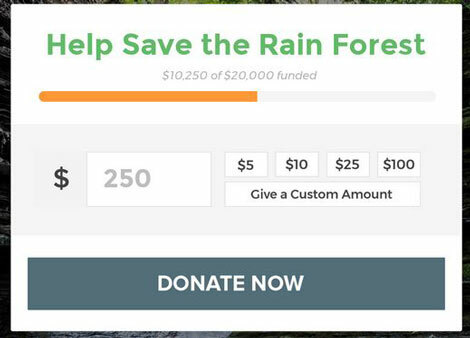 Give: a donation and fundraising plugin for WordPress. Lets you build custom forms, add goals, set terms & conditions, run reports, generate tax-deductible receipts, and manage donor activity. Have you found better recurring donations plugins? Please share them here.